What is Website Content? Does Your Website Have It? When a visitor lands on your website, you have less than 5 seconds to capture their attention. 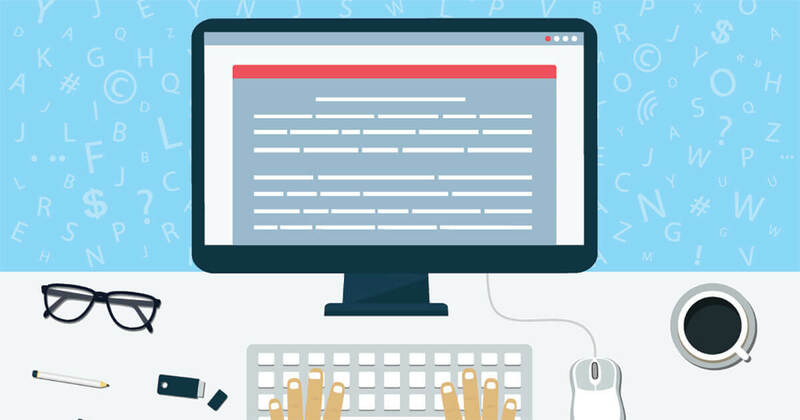 How your website content is designed is key! It determines whether that visitor is going to stay on your website, find the content engaging, and decide to call you for more information. 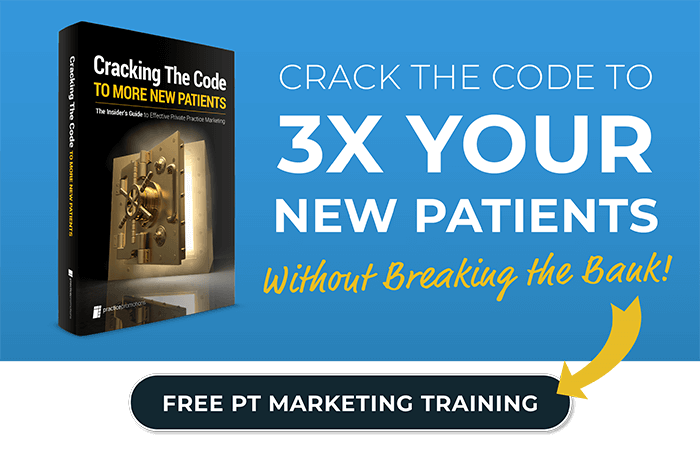 Most physical therapy practice owners need to continuously market their practice and get more new patients. Your website is the hub of your digital marketing efforts and significantly influences how visitors perceive your practice. Think about your website’s visitors—potential patients, past patients, current patients, referrals from other patients, physicians and other referral sources. Your website needs to provide a strong first impression and encourage the visitors to want to contact your practice. Often, practice owners choose to use an all in one website provider or even a local designer because they are the cheapest options. While these are definitely cost-effective options, are they really the best fit for your primary digital marketing platform? A well-designed, well-built, and well-managed website requires a team of resources with specific expertise and skill sets. At a minimum, a new website requires a web designer, digital developer, hosting services, and account management. And, a physical therapy practice’s website also requires a team that is familiar with PT marketing, business needs, and HIPPA compliance. Your website is one of the most important aspects of your marketing efforts. Thus, it is definitely worth the investment to go with a company that knows your specific needs. Also, how to craft a website that is not only visually appealing but functional to users and to the search engines. What Does My PT Website Need to be Effective? First and foremost, design your website content with the visitor in mind. You have a few different audiences you need to cater to: patients, physicians, PT professionals, and the general public. Your homepage should be clean and visually appealing with a compelling message that will capture visitors’ attention right away. Your homepage and navigation need to be clear, concise, and easy to use. Make sure to think through the different visitors’ paths of actions. Make sure your website has a dedicated physician area where a potential referring doctor or their staff can easily access insurance and other data. Whether you are looking to update your website or need a new one from scratch, Practice Promotions can create a beautiful website that attracts new patients and referrals to your practice. For more information on our website development and online marketing program, view our plans & pricing or give us a call!